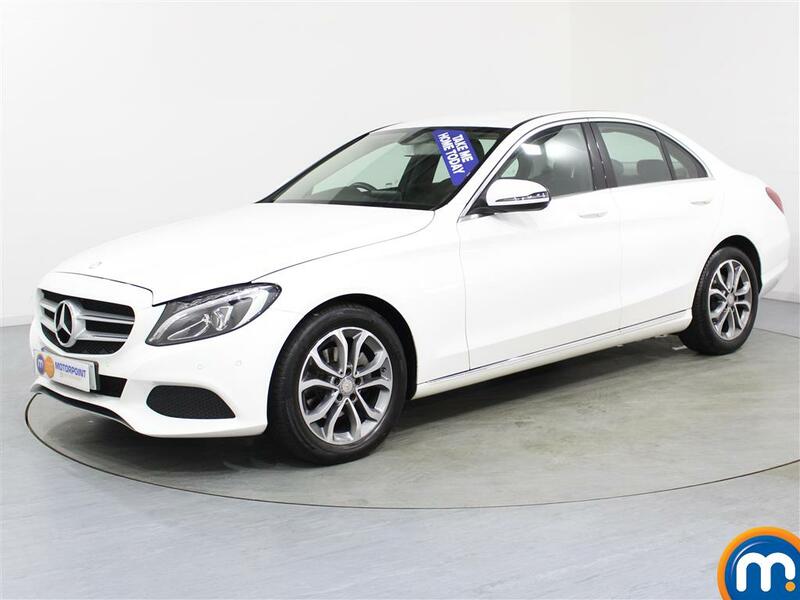 Here at Motorpoint, we’re proud to bring you a fantastic range of used and nearly new Mercedes-Benz C-Class cars. These can be a winning option if you are looking for a professional vehicle, or indeed a car for family use. As you’d expect from this celebrated make, these cars also feature a number of quality features, as well as impressive driving performance. 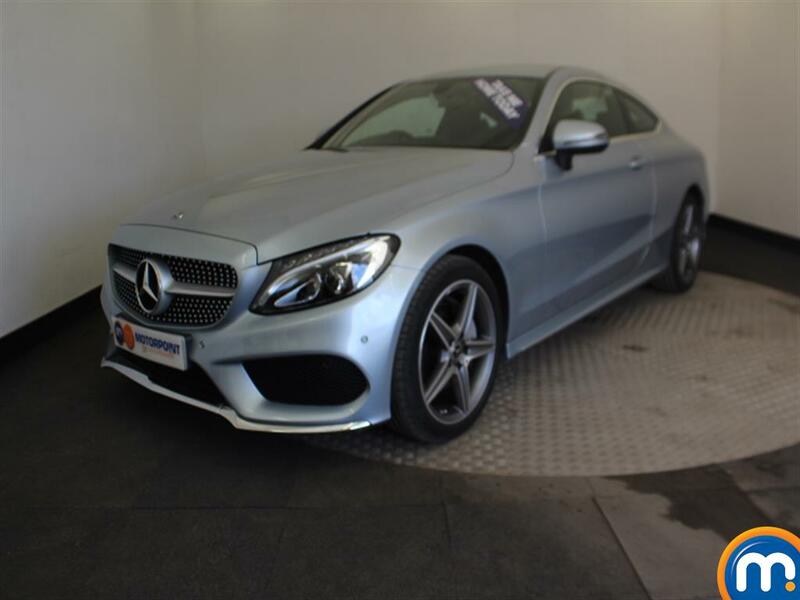 Simply browse our online listings of second-hand Mercedes-Benz C-Class cars and make an enquiry on the model that suits you. 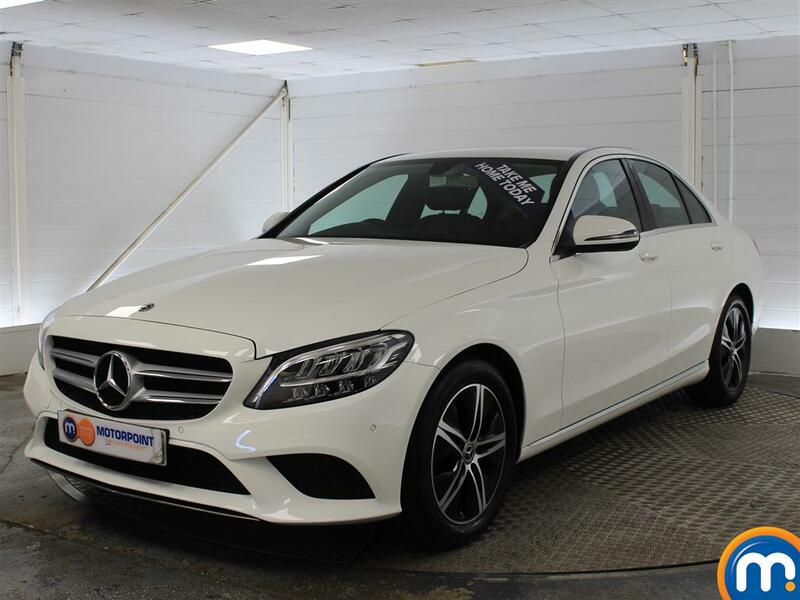 At our dealerships, you can also find out more about our range and about our finance options and part-exchange that we offer on our nearly new and used Mercedes C-Class cars. We also have our helpful on-site filter tools which can allow you to narrow down our selection of vehicles by different features. In turn, you can find the model you want in next to no time. Watch Ken Gibson&apos;s video review of the Mercedes-Benz C Class above or read the full review here.